Understanding the different types of mortgage loans can be hard. A big part of the picture is the numbers. How do the numbers make a difference is a key question. 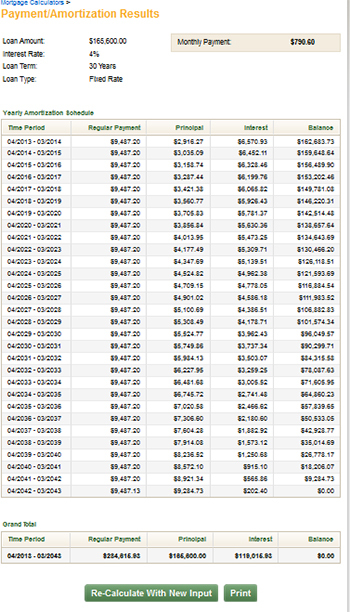 How much is the loan payment each month? 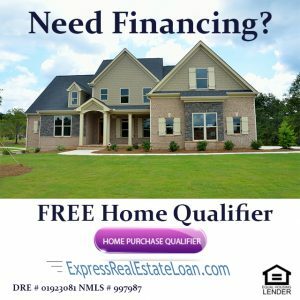 How much money will I pay the lender for the life of the loan? 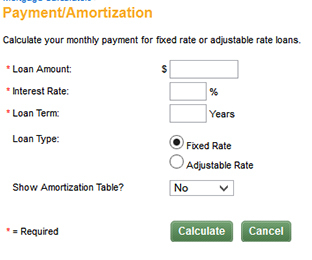 How will the interest rate impact my payment? Is the cost of a lower interest rate worth the cost of the loan? And many more questions can be answered by seeing the numbers. 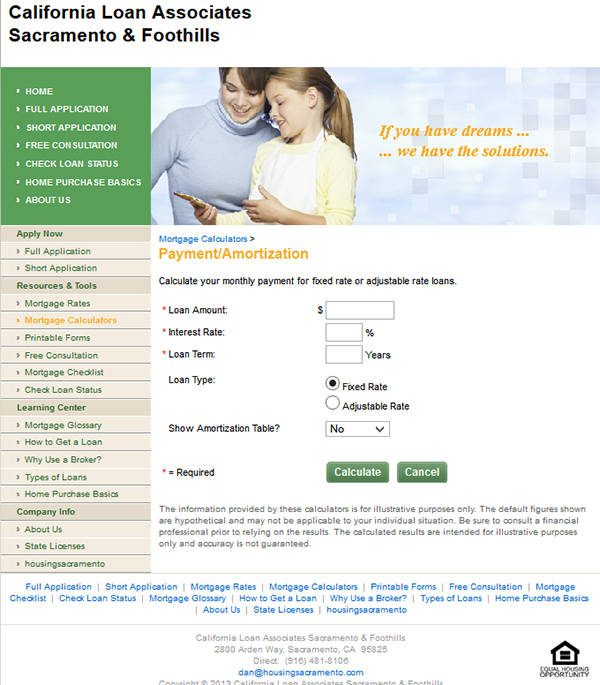 CLA realty – Sacramento & Foothills has a mortgage loan payment calculator on our fast and secure mortgage loan application site ExpessRealEstateLoan.com. If you want more information about the web site check out this blog. Lower the rate to 3% and check out the change in monthly payments and total interest paid. 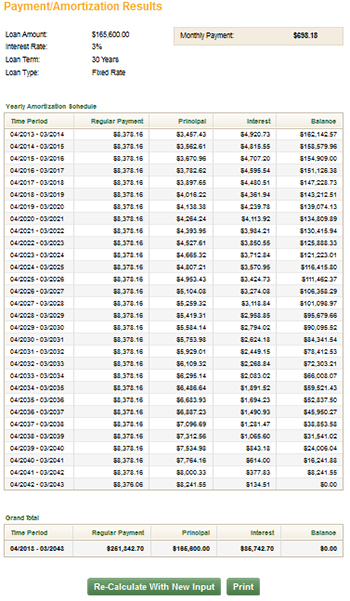 That is how you get the numbers to check and see what loan is best for you. 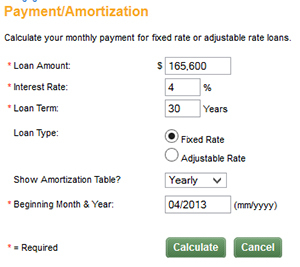 Play with the mortgage payment calculator until you feel comfortable with the loan numbers. Work with your mortgage professional to find the best mortgage for you. Ask Dan Parisi for a free mortgage consultation and information. Email him at [email protected] or call 916-481-8106.